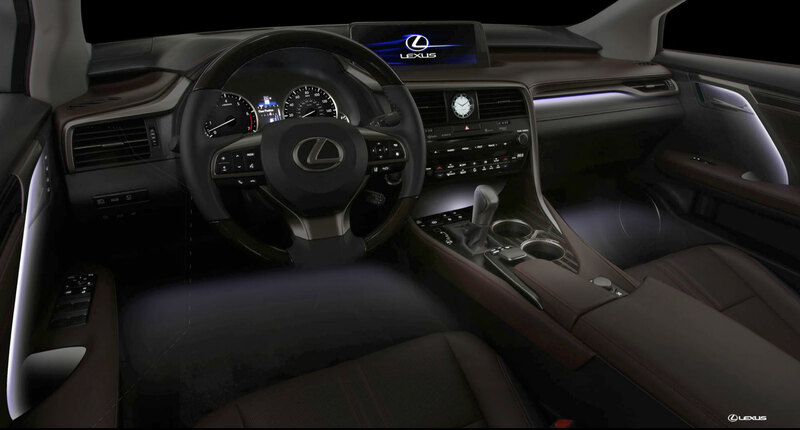 The 2016 Lexus RX is much anticipated and thanks to the info provided by Lexus Enthusiast, we get another great serving of pictures and details to devour before the ’16 RX arrives at Lexus Dominion! 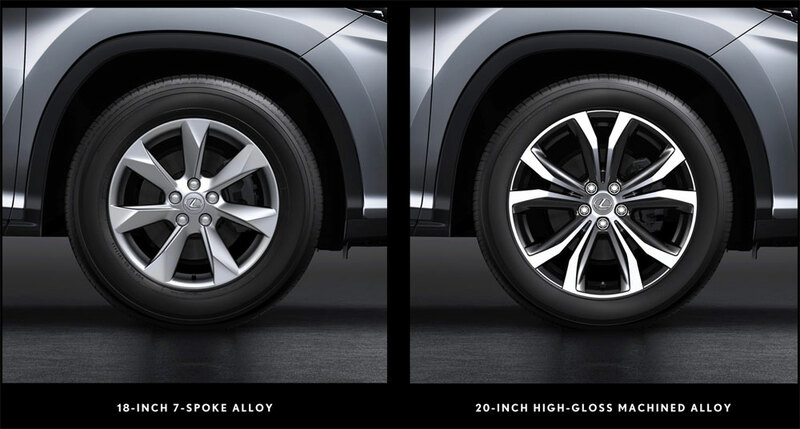 The 2016 RX is 4.7 inches longer than the current 2015 model but keeps relatively the same width and height. This is great news for anyone concerned about new RX fitting in their garage! 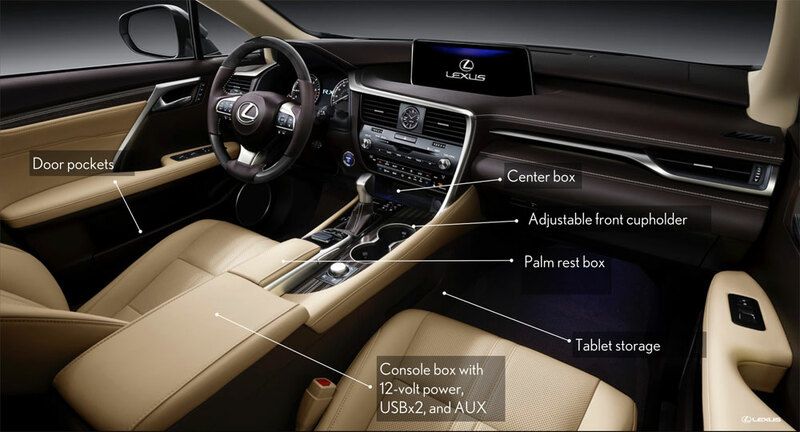 The 2016 RX will offer additional storage options with a special spot for tablets! Lexus is all about the details and the 2016 Lexus RX does not disappoint! Check out the fantastic ambient lighting! Let us know your thoughts on the new 2016 Lexus RX by leaving comments below or contacting us directly via email at jbrennan@northparklexus.com.